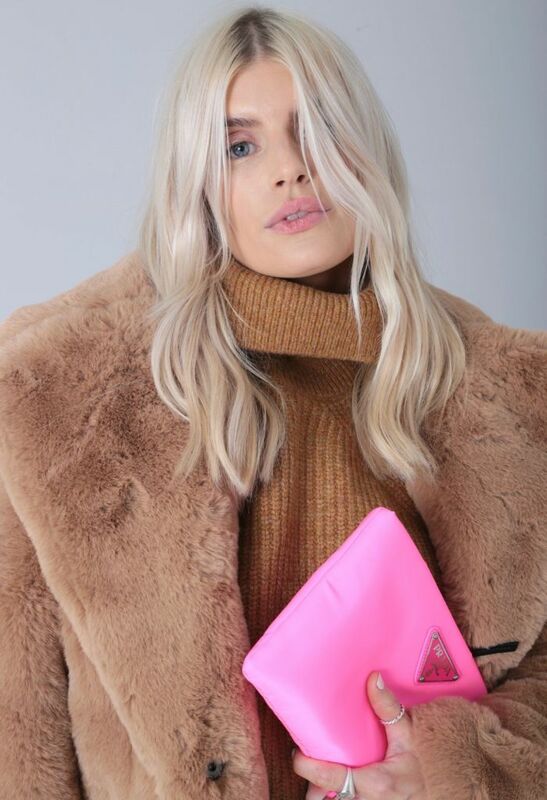 The Ducie collection is a woman's ready-to-wear outwear and accessories brand that will take you from relaxed daytime chic to all-out evening glamour. 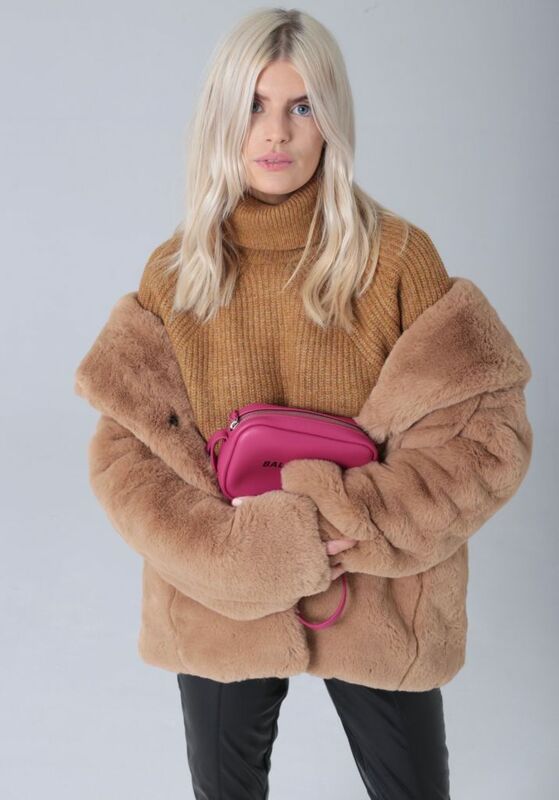 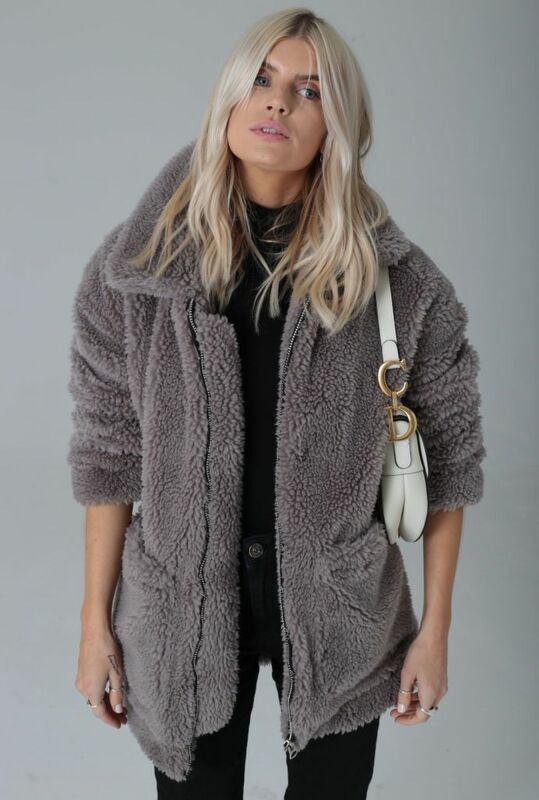 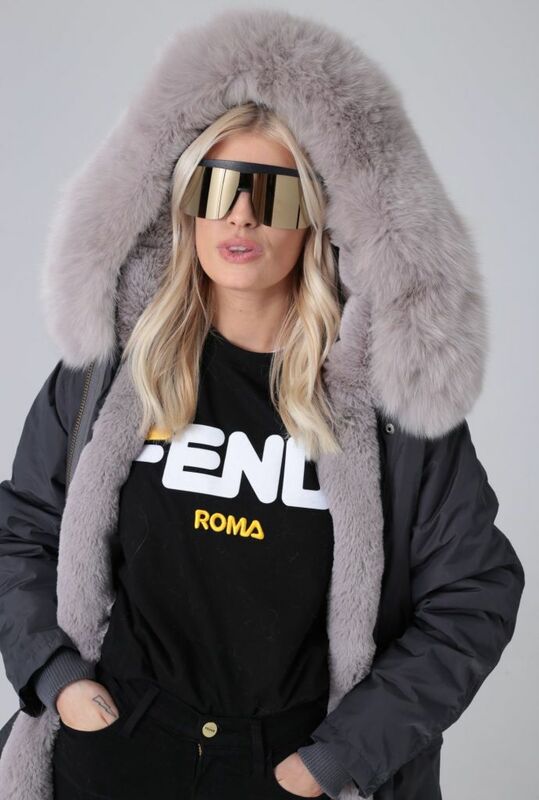 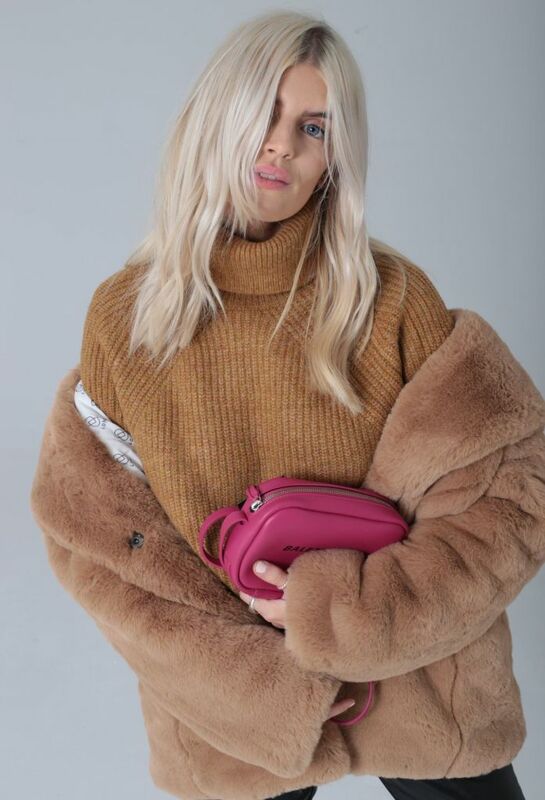 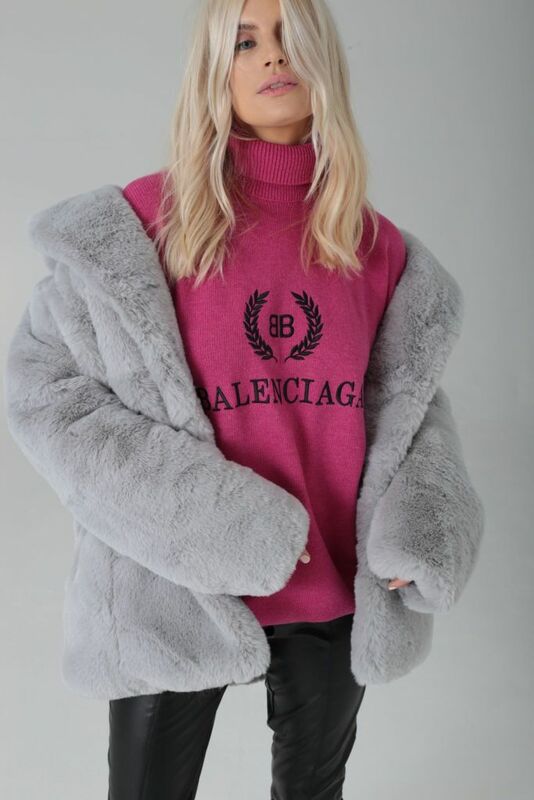 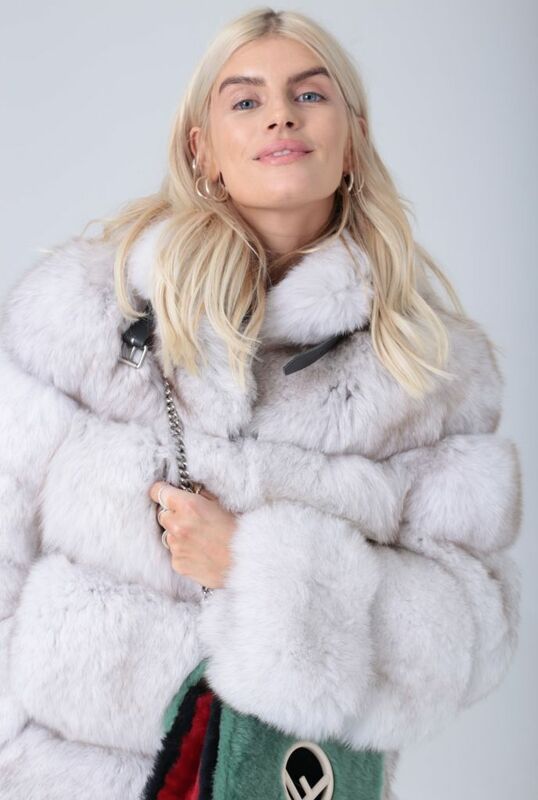 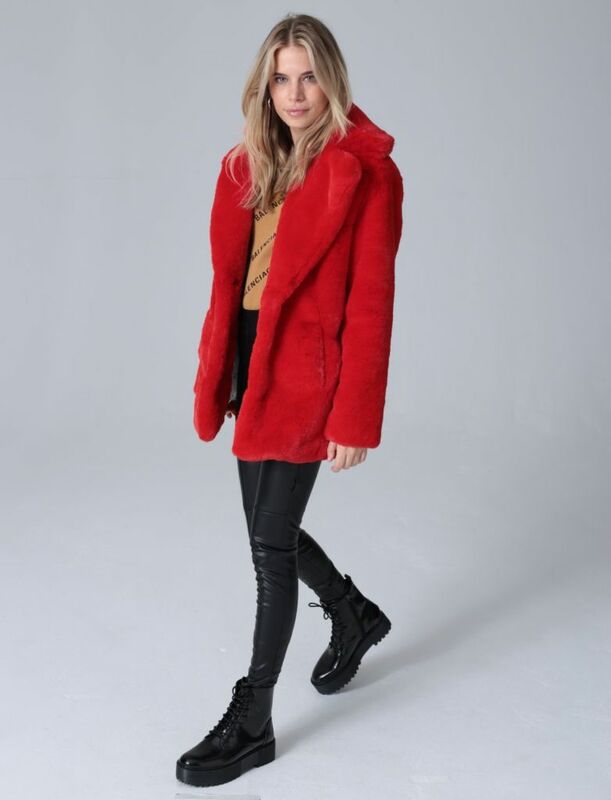 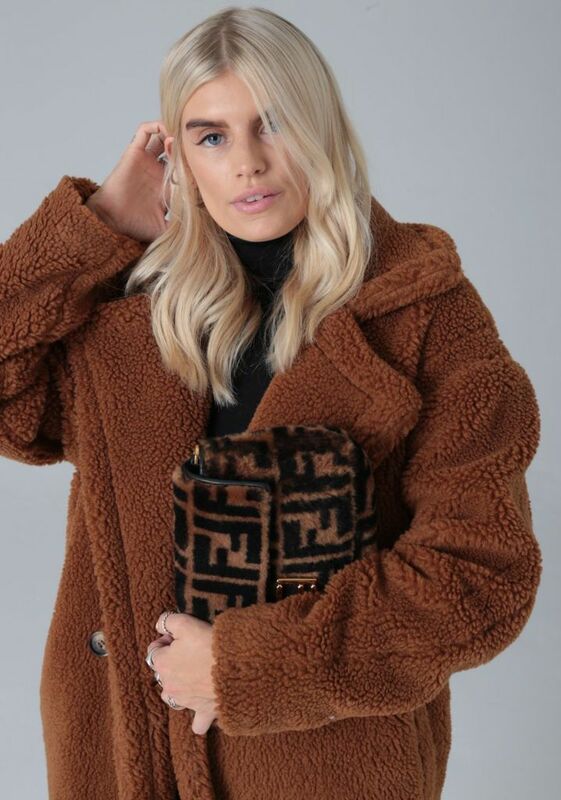 Shop one off samples plus old and current collections at their one day sample sale - featuring faux fur bags and slides, coats, teddy coats, down-filled ski jackets, shearling and full fur coats and fur parkas at up to 70% off! 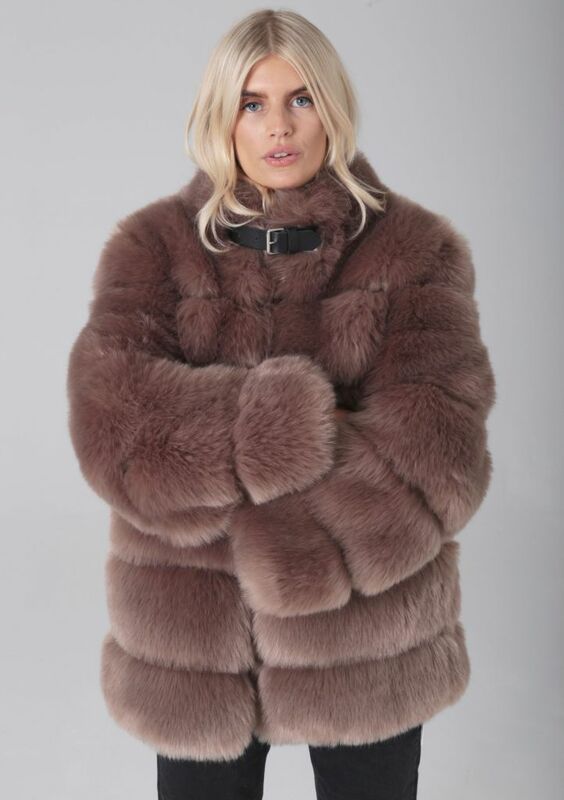 All major credit cards accepted (except AmEx).